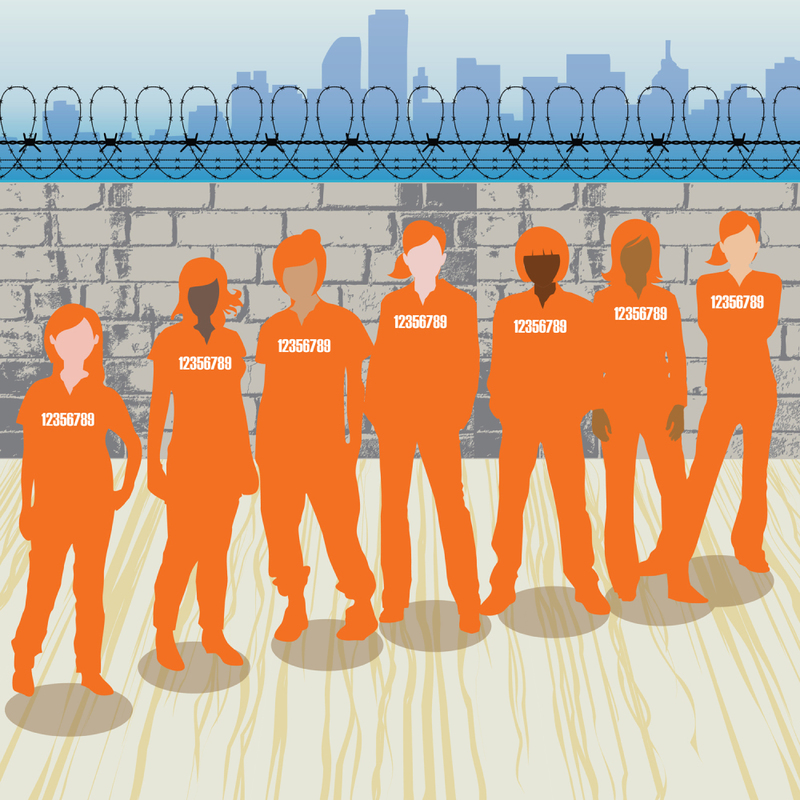 It’s A Fact: Women & Girls Have Vastly Different Pathways into the Justice System than Men. Gender Responsive Justice Systems Matter. A powerful body of literature reveals important differences in the reasons underlying men and women’s criminal involvement. The research conducted on women’s specific “pathways” into crime indicates that their experiences of victimization and abuse, poverty, mental illness and substance abuse play a key role. Unless otherwise indicated, the data provided in this table was adapted from the document “Ten Truths that Matter when Working with Justice Involved Women” (NRCJIW, 2012), a cogent and comprehensive review of the research on justice-involved women. The US prison system was designed to house a large male population, and is operated by primarily male officers and officials. Women represent less than 8% of the total US prison population, and their unique risks, strengths and needs are often eclipsed throughout systems lacking in gender responsive practices. Despite this fact, women are the fastest growing prison population: The number of women in prison grew 800% vs. 400% in the past 30 years. The following data was developed for the “The Gender Informed Practice Assessment” Report on Logan Correctional Center. [i] Miller, N. A., & Najavits, L. M. (2012). Creating trauma-information correctional care: A balance of goals and environment. European Journal of Psychotraumatology. [ii] Baglivio, M. T., Epps, N., Swartz, K., Huq, M. S., Sheer, A., & Hardt, N. S. (2014). The Prevalence of adverse childhood experiences (ACE) in the lives of juvenile offenders. Journal of Juvenile Justice, 3(2). [iii] Hackett, M. (2009). Commentary: Trauma and female inmates: Why is witnessing more traumatic? Journal of the American Academy Psychiatry Law, 37(3), 310–315. [iv] Widom, C. S. & Kuhns, J.B. (1996). Childhood victimization and subsequent risk for promiscuity, prostitution, and teenage pregnancy: A prospective study. American Journal of Public Health 86 (11): 1607. [v] Miller, N. A., & Najavits, L. M. (2012). Creating trauma-information correctional care: A balance of goals and environment. European Journal of Psychotraumatology. [vi] Reichert, J., Adams, S., & Bostwick, L. (2010). Victimization and help-seeking behaviors among female prisoners in Illinois. Chicago, IL: Illinois Criminal Justice Information Authority. Incarcerated women with a history of trauma and accompanying mental health concerns are more likely to have difficulties with prison adjustment and misconduct. Justice involved women are more likely to experience co-occurring disorders; in particular, substance abuse problems tend to be interlinked with trauma and/or mental illness. The majority of women who suffer from mental illness also have substance abuse disorders. Women experience mental illness differently than men; Post-Traumatic Stress Disorder (PTSD), anxiety, depression, and eating disorders are all more prevalent in justice-involved women than in men. 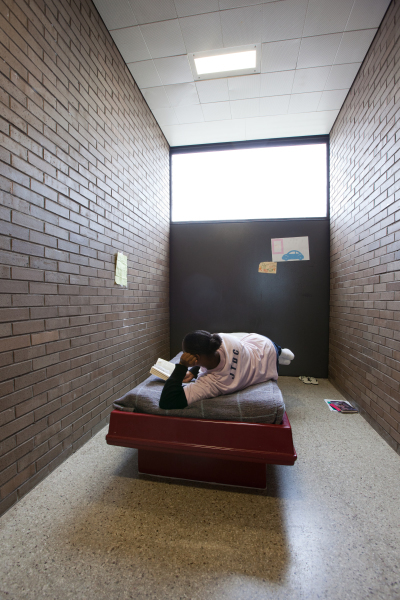 The lack of trauma-informed practices and inadequate access to mental health services, combined with the experience of confinement, pose a greater risk of either creating or exacerbating mental health issues among female inmates. Also, correctional policies and procedures – and institutional environments in general – can trigger previous traumatic experiences, exacerbate trauma-related symptoms, and interfere with a woman’s recovery. Note: While data regarding the need to address diagnoses of “Serious Mental Illness” among incarcerated women is compelling, it is important for corrections systems to explore their use of the category “Seriously Mentally Ill” and ensure that 1) appropriate clinical criteria are being used and adhered to when identifying someone as SMI, and 2) gender, culture, trauma, oppression and other factors are thoroughly considered so that women are not inappropriately diagnosed. [i] US Department of Justice. (2006). Mental health problems of prison and jail inmates. [iii] Reichert, J., & Bostwick, L. (2010). 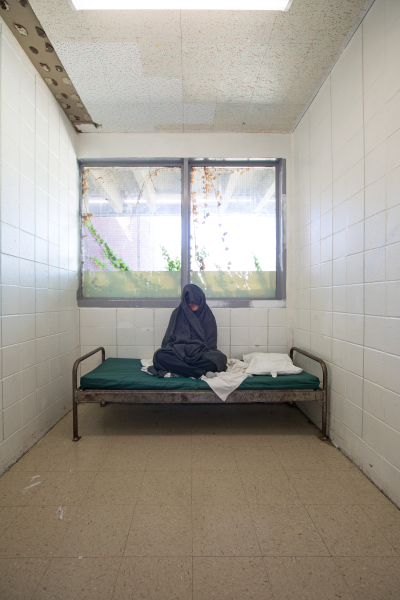 Post-traumatic stress disorder and victimization among female prisoners in Illinois. [i] Carson, E.A. (2015). Prisoners in 2014. Washington, D.C.: Bureau of Justice Statistics. [iv] IDOC Offender 360 Report (2016). US Census Data. A large proportion of justice-involved women have abused substances or have engaged in criminal behavior while under the influence and/or to support their drug use. In a 2006 Bureau of Justice Statistics study, over 60% of women reported a drug dependence or abuse problem in the year prior to their incarceration. 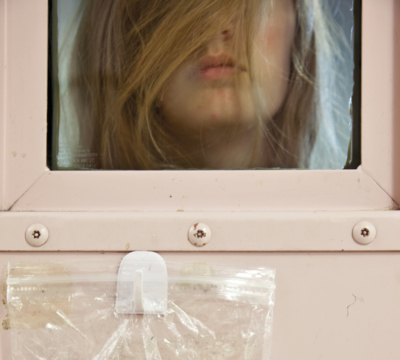 Moreover, there is evidence indicating that current substance abuse among women is a strong direct predictor of prison readmission. Substance abuse among justice-involved women may be motivated by a desire to cope with or mask unpleasant emotions stemming from traumatic experiences and ensuing mental health problems. [i] US Department of Justice (1999). Women Offenders. Note: This is self-reported data. Actual number of offenders with substance abuse histories is approximately 80 percent (national data). [ii] US Department of Justice. Prisoners in 2013 (2014). [iii] Reichert, J., Adams, S., & Bostwick, L. (2010). Victimization and help-seeking behaviors among female prisoners in Illinois. 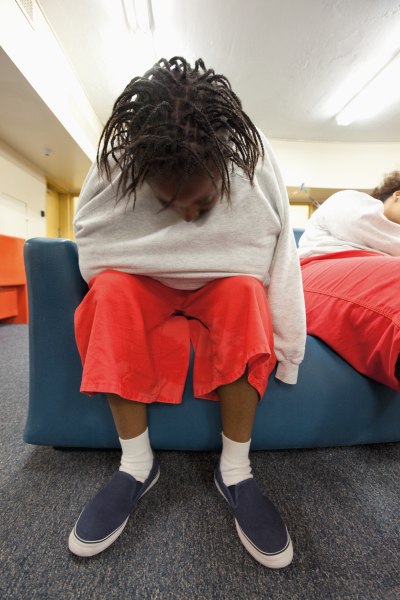 The Annie E. Casey Foundation found that Illinois has the 7th highest number of individuals who have experienced parental incarceration during their childhood, totaling 186,000. [ii] Glaze, L. & Maruschak, L. (2008) Parents in prison and their minor children. [iv] Dallaire, D. H. (2007, December). Children with incarcerated mothers: Developmental outcomes, special challenges, and recommendations. Journal of Applied Developmental Psychology, 28(1), 15–24. [v] Annie E Casey Foundation (April 2016) “A Shared Sentence: The Devastating Toll of Parental Incarceration on Kids, Families & Communities; La Vigne, N. G., Davies, E., & Brazzell, D. (2008, February 12). Family and recidivism. AMERICAN Jails, 17–24. Retrieved from www.vera.org/ les/the- family-and-recidivism.pdf. ; The Osborne Association. (2012, May). Economic hardship, lower educational attainment, fewer vocational skills, underemployment, and employment instability are more common among justice-involved women. These factors are particularly problematic when considering that women are more likely to have child-rearing responsibilities, particularly as single mothers. Compared to men, it is more difficult for justice-involved women to obtain and maintain legitimate and well-paying employment that will meet their family’s needs, both before and following incarceration. Research has indicated that programming designed to enhance women’s educational/vocational skills are effective in reducing their risk of recidivism. [iv] Reichert, J., Adams, S., & Bostwick, L. (2010). 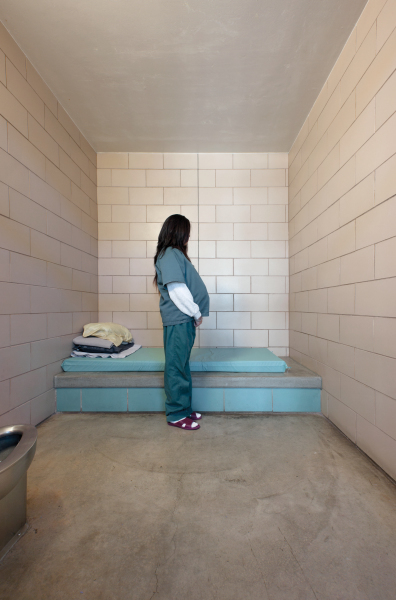 Victimization and Help-Seeking Behaviors Among Female Prisoners In Illinois. Chicago, IL: Illinois Criminal Justice Information Authority. Justice-involved women are less likely than men to have extensive criminal histories. The nature and context of violent crime committed by women frequently differs from that observed in men. When women commit aggressive acts, they typically involve assaults of lesser severity that are reactive or defensive in nature, rather than calculated or premeditated. Compared with men who tend to target strangers and acquaintances, violent acts committed by women occur primarily in domestic or school settings, and are more likely targeted at family members and/or intimates. 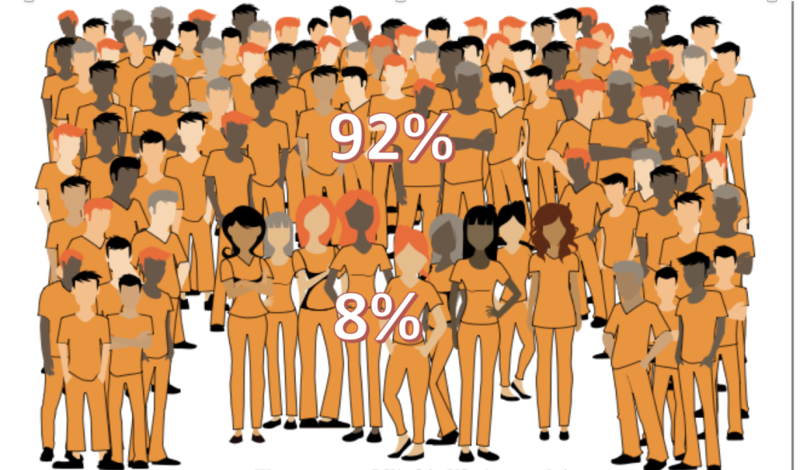 Women released from incarceration have lower recidivism rates than their male counterparts. This holds true for rearrests, reconvictions, and returns to prison with or without new prison sentences. Moreover, for the small proportion of women who are incarcerated for violent crimes, most do not reoffend with another violent crime. Within prisons, incidents of violence and aggression committed by women are extremely low. Studies indicate that incarcerated women are five times less likely than men to commit such acts – 3-5% of women compared to 17-19% of men. Despite women’s lower level crimes, arrest data from 2010 reveal that the number of female arrests in the United States increased by 11.4% from the preceding decade; this increase is in contrast to a 5% decline for male arrests. During the same time period, the number of women incarcerated in federal and state correctional facilities increased by 22%. Women now constitute one-fourth of the probation and parole population, representing a 10% increase over the past decade.